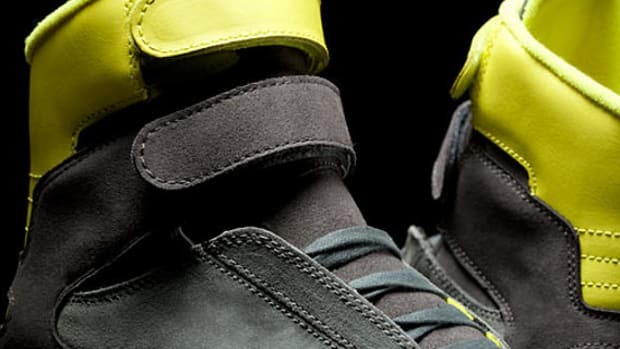 In observance of the season, many sneaker brands are right now unveiling shoes dressed in somber tones to reflect the shorter days and increasingly gloomy weather. 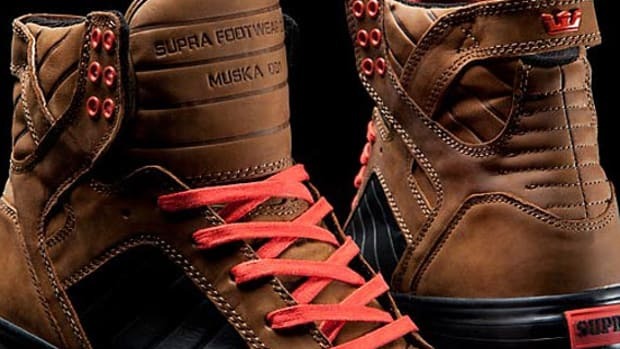 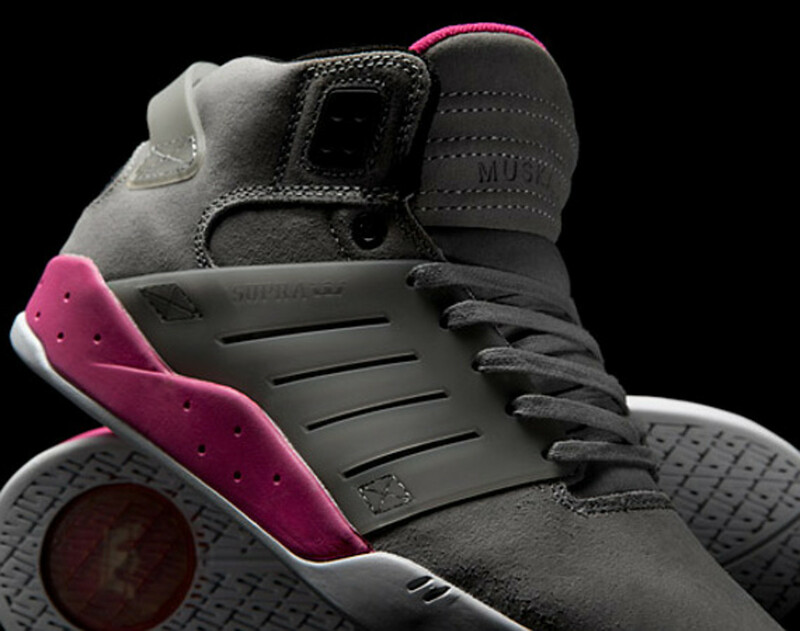 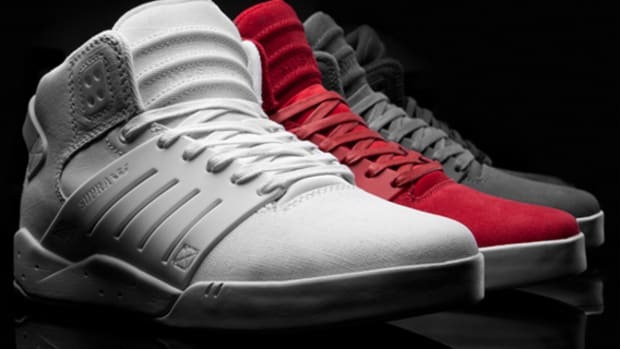 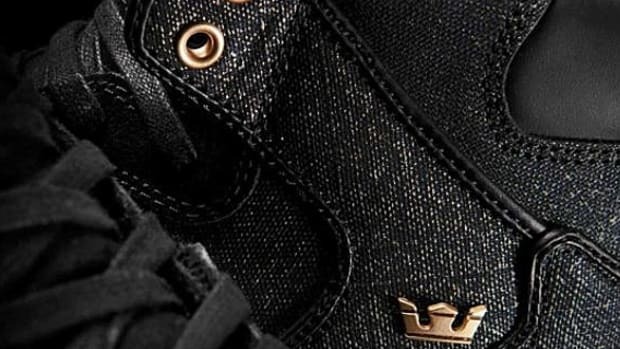 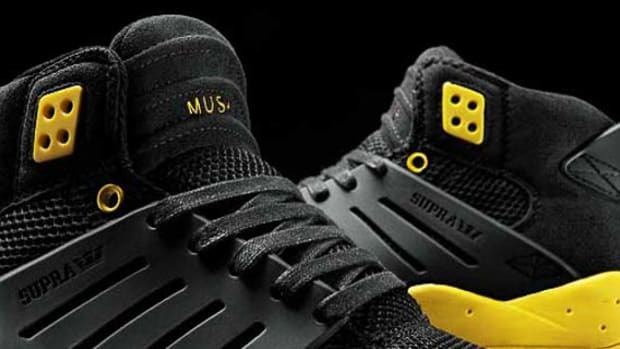 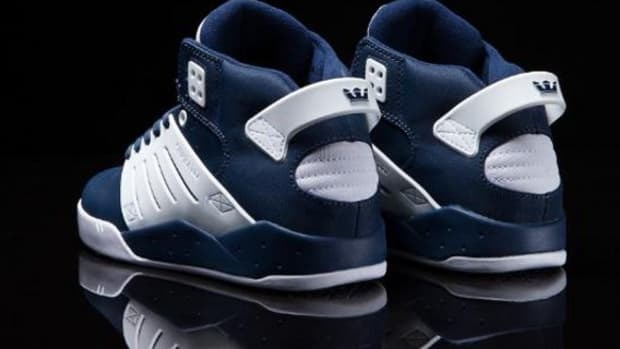 Supra, meanwhile, is contravening the trend and injecting a pop of color into the parade of holiday footwear releases. 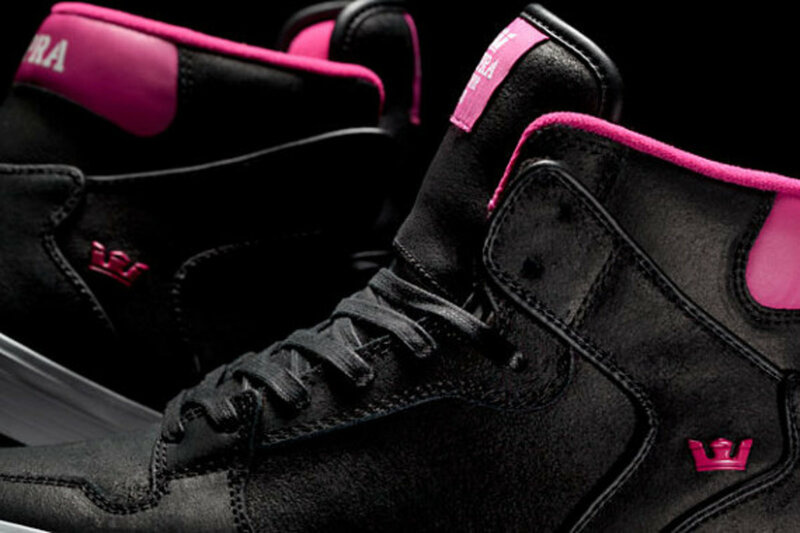 The Pop Pack is made up of the Skytop III in grey suede, Stacks in navy waxed suede and Vaider in black suede, each accented with vivid hits of magenta. 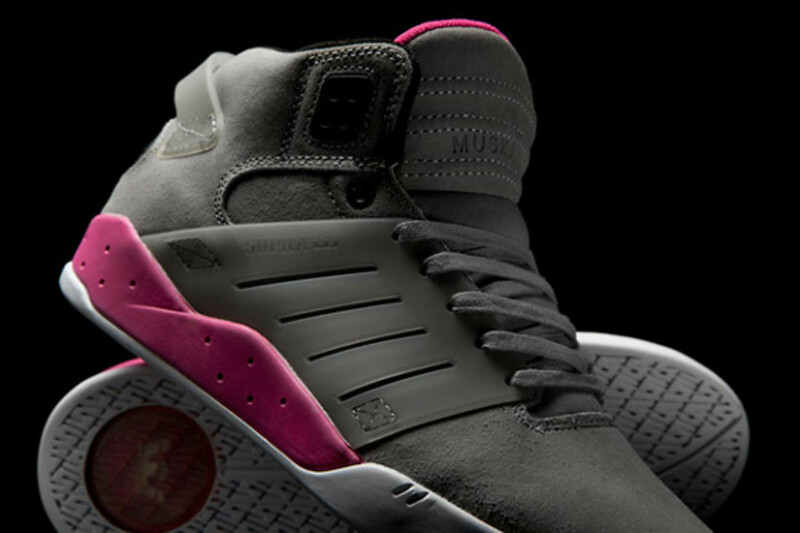 Stand out from the drab masses and pick up a pair from the Pop Pack now at Supra retailers and online.